It's officially October and that means my favorite holiday is almost here! 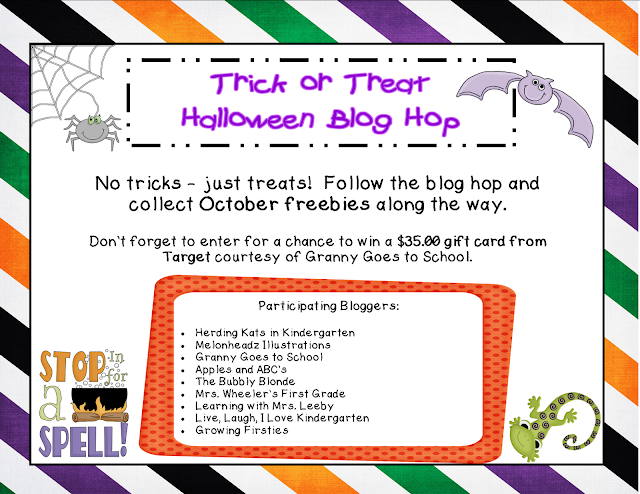 Granny Goes to School is hosting a "Trick or Treat" Blog Hop, where you can hop along the participating blogs and pick up freebies along the way! At the end of the trail, you can enter to win a $35 gift card to Target! 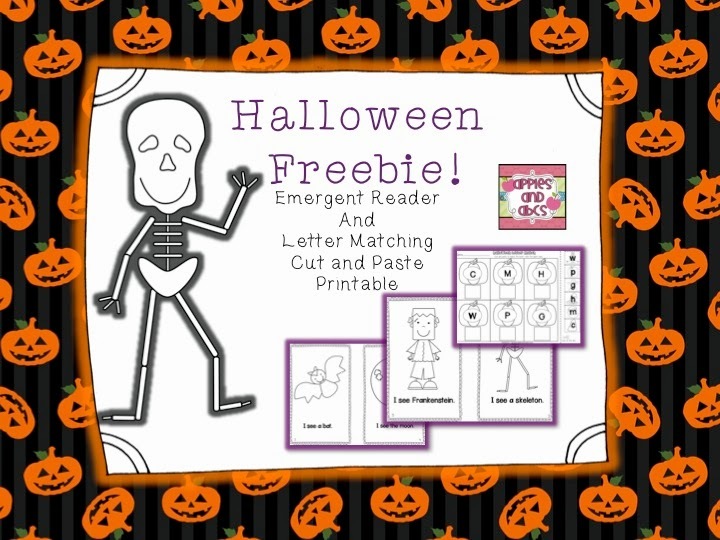 I made a little Halloween Emergent Reader freebie for you to download from my TpT Store. 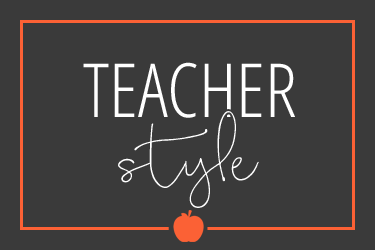 It is a 6 page reader, using the sentence stem: "I see a ________." 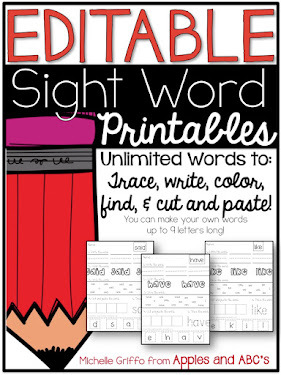 I also included a fun cut and paste worksheet to match upper and lower case letters! 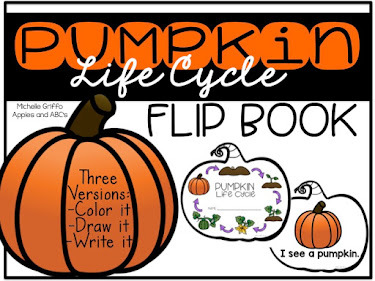 Now it's time for you to hop along to The Bubbly Blonde to pick up another Halloween freebie there! 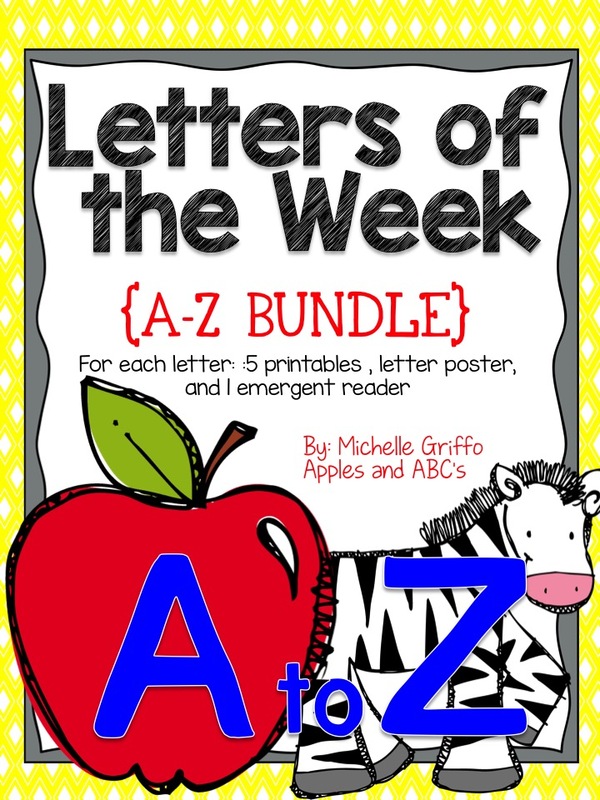 Amazing freebie! 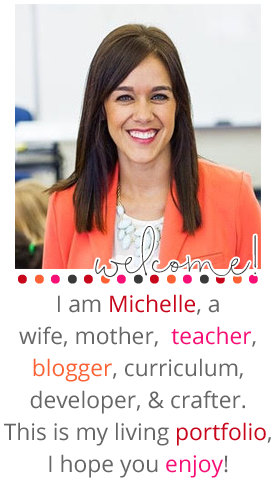 Thanks for sharing, Michelle! Thanks so much for the wonderful freebie. 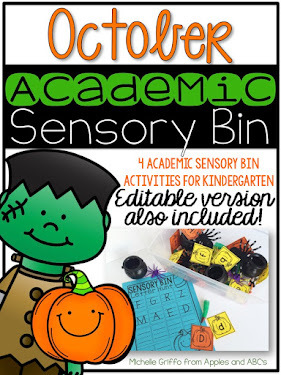 I can't wait to use it with the little ones I tutor. 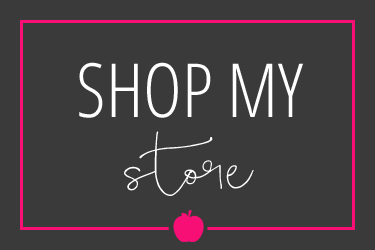 A MILLION thanks for participating in the blog hop! This is absolutely adorable! Thanks so much for your awesome freebie! Thanks so much for this fabulous freebie! 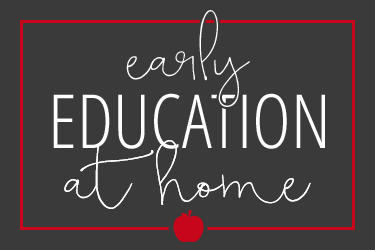 Can't wait to use it with my kiddos!